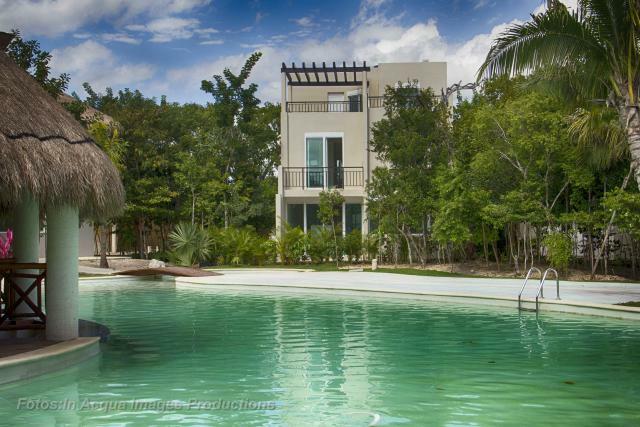 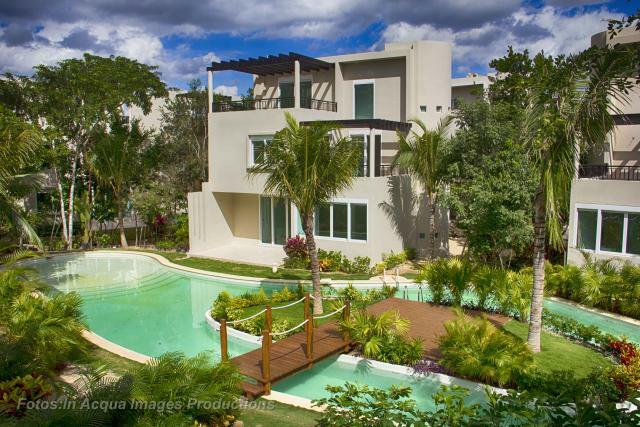 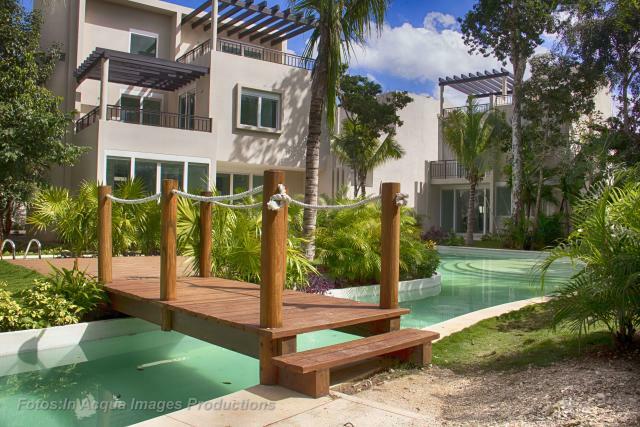 La Escondida is a secured, gated and complete community, located in one of the most affluent emerging areas of Playa del Carmen. 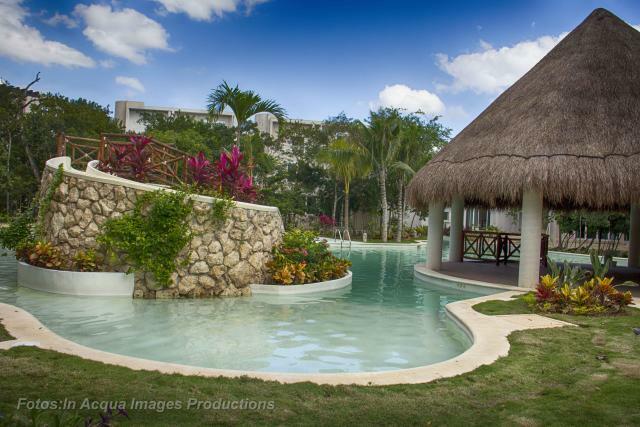 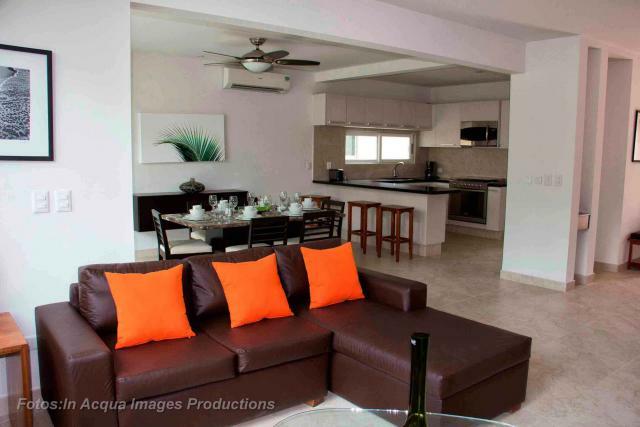 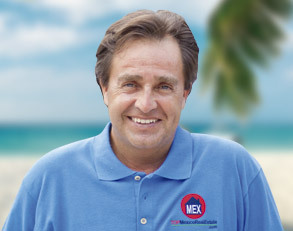 "La Escondida" is designed to accommodate retirees, families, and young couples who wish to own a vacation or primary property, providing convenience and safety, representing the best value for your money in the region. 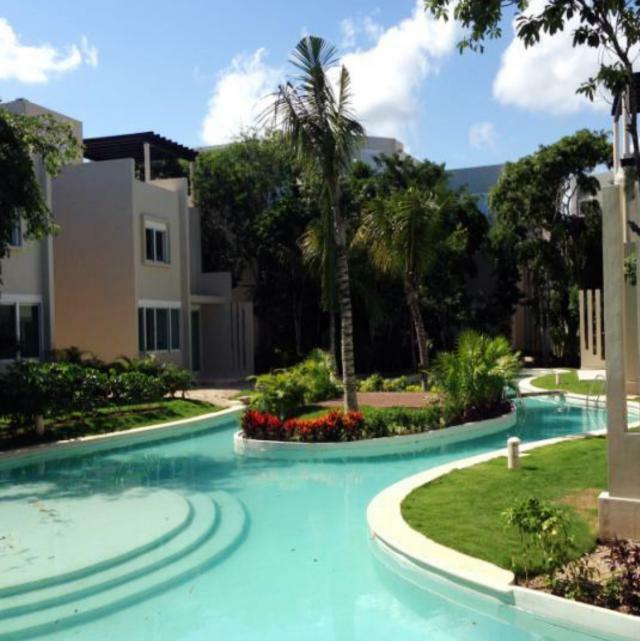 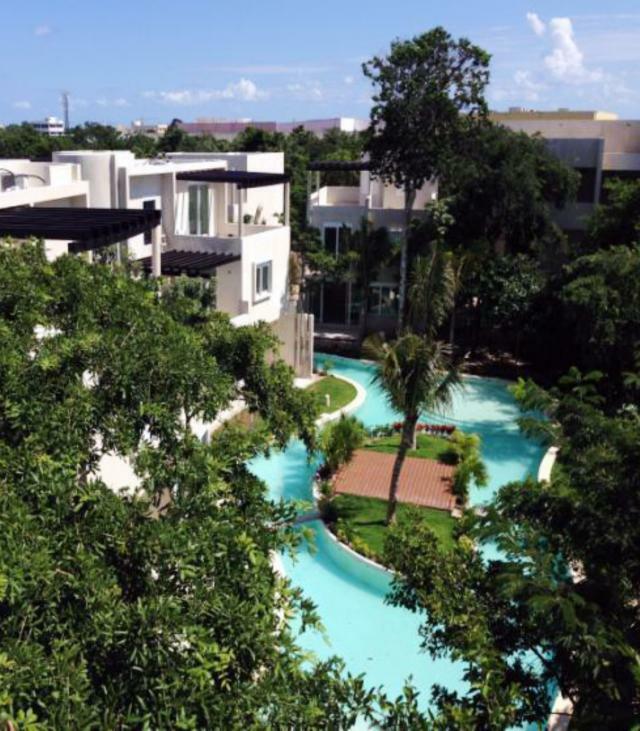 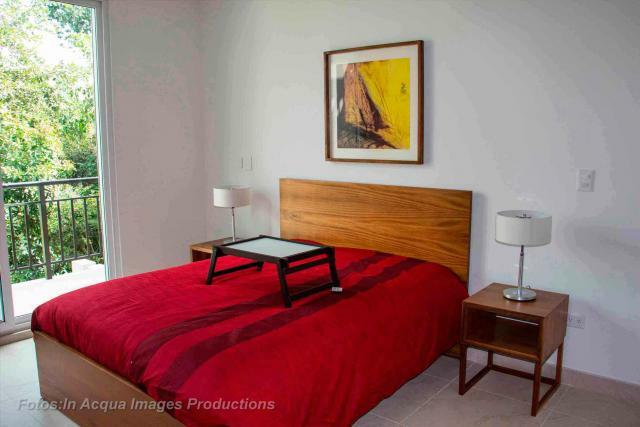 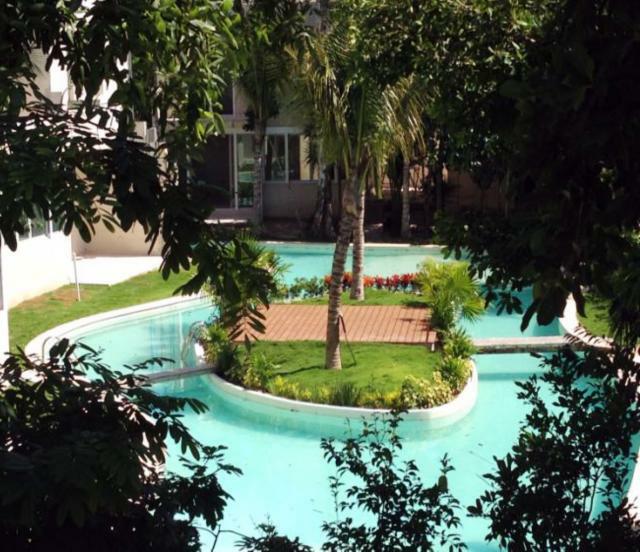 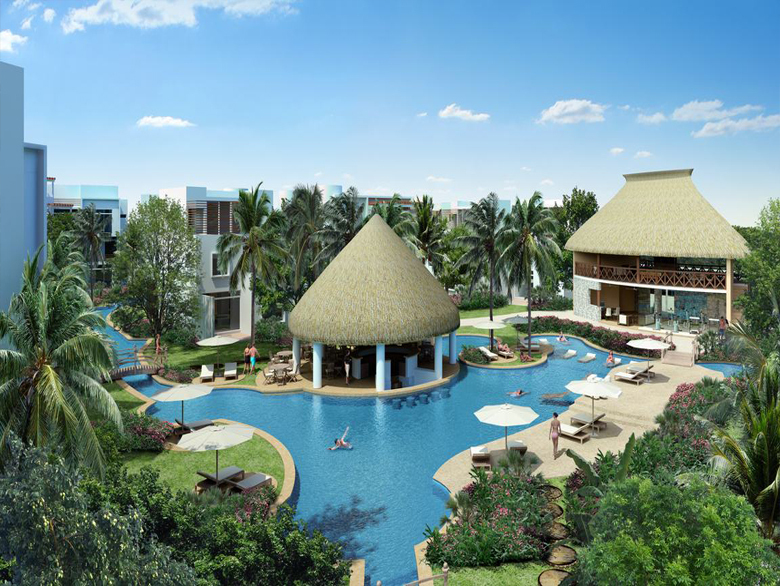 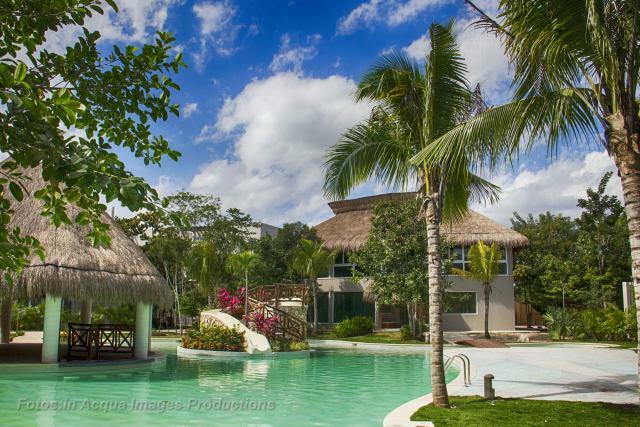 The project is located far enough away from the hustle and bustle to provide a safe haven for your family and friends so you can spend quality, peaceful time together, but it is still within minutes from all amenities and entertainment in Playa del Carmen. 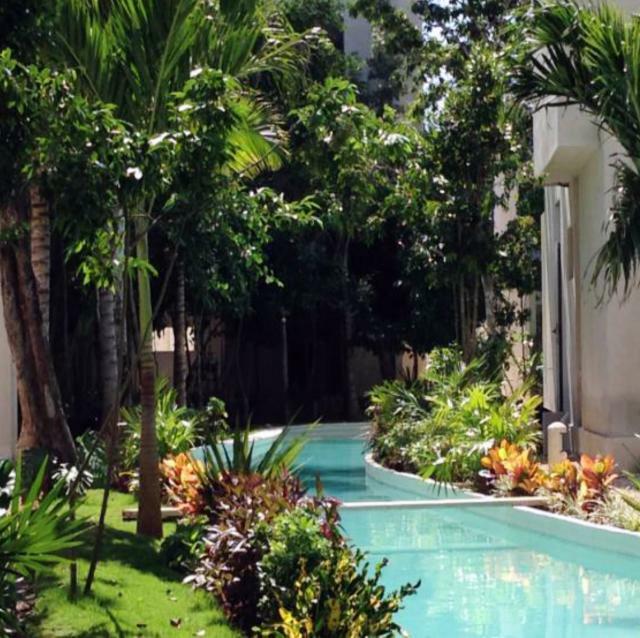 Their eco-friendly shuttle service will transport you to and from the world famous 5th Avenue in the heart of downtown Playa del Carmen only steps from the white sand beaches of the Caribbean Sea.